Leslie Gower West was born in 1898 in Sutton, Surrey. He was a member of clerical staff at Lloyd's Register. He served as a 2nd Lieutenant in the 5th Battalion, London Rifle Brigade (London Regiment). 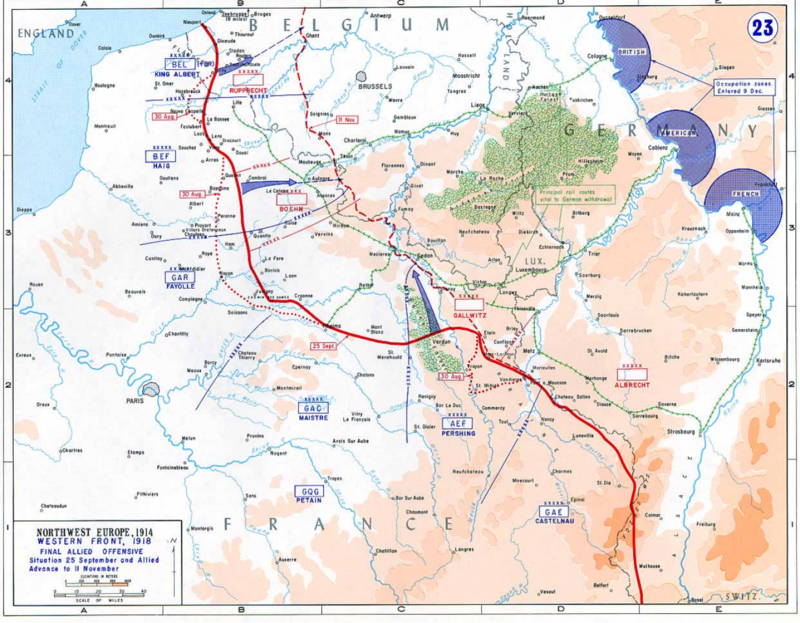 The start of the Hundred Days Offensive on the 8 August had led to the Allied forces pushing the German army back to the Hindenburg Line and were now ready to break it. The ‘Grand Offensive’, part of the Hundred Days Offensive, began on the 26 September. The Allies met with initial difficulties as the terrain was difficult to attack over however the line was eventually broken on the 17 October. The Allied commanders were convinced that the failing German morale would mean that the war would end in 1918 rather than needing a final push in 1919. Throughout October the allied forces continued to push the Germans back through the land that they had gained. West, who would have been involved in this final push, died on the 24 October 1918. 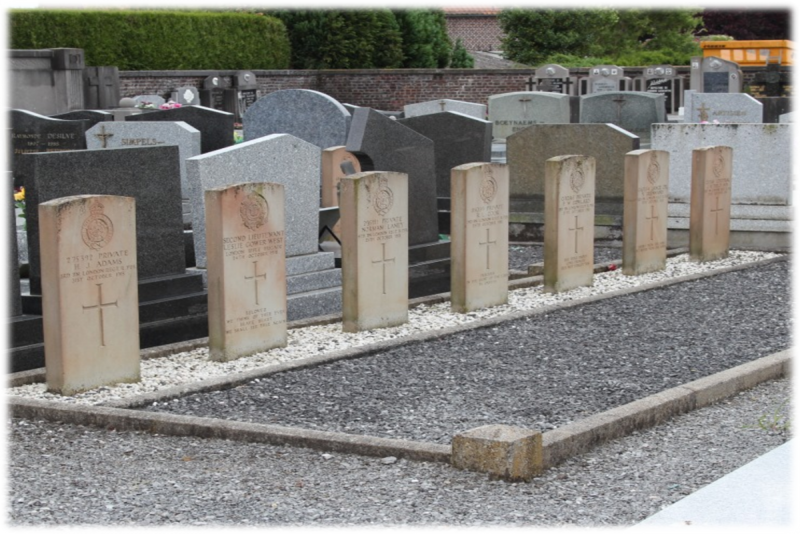 West's grave can be found at the Bleharies Cemetery, Belgium where there are only nine soldiers For further burial details, including West's grave registration report, visit his portal on the Commonwealth War Graves Commission website. More information about West can be found on the Imperial War Museum's Lives of the First World War website or at The National Archives. If Leslie Gower West is one of your relatives or you know more about his life, get in touch at hec.info@lrfoundation.org.uk!